Support, Consulting, Assistance and Technical support for Odoo. Odoo's fully integrated ERP software simplifies all the company's processes and allows it to increase its profitability. Odoo centralizes and streamlines all operations performed by companies: saving time, increasing efficiency, increasing ROI, growing the company. Many services are available around Odoo to ensure its successful implementation. Odoo is a software that can be easily customized. Odoo is perfectly adapted to all companies: small, medium or large and in any sector of activity. It must therefore be customized to meet the company's needs, to optimize its processes and operations. We can help you to Customize your Odoo software. We study your needs and set up the customization of Odoo. Trust our team of experts on Odoo software for customization. For companies that have been using Odoo for some time and want to upgrade to a more recent version of Odoo. Or for companies that already have business management software in place and want to change it. A transition must be made between the two software packages. Odoo offers many features that are already ready to use. 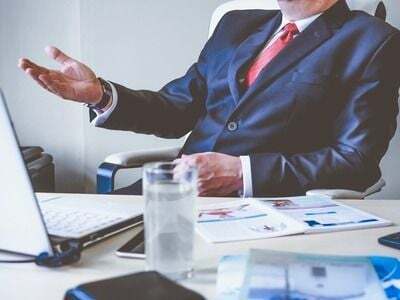 But in some cases companies need to make additional developments to further customize the software and to ensure that it perfectly meets the needs of the company. We have a team of expert Odoo developers who can develop everything the company needs. We can develop complementary modules, gateways with other software or platforms. Everything is possible. The implementation of the Odoo software must be done perfectly to guarantee companies a smooth use of the software. Captivea supports companies in the implementation of the Odoo software in all stages. To ensure a good adoption of the product by users, it is necessary that users know how to use the software correctly and find their interest quickly. It is therefore necessary to provide users with quality training to give them the necessary basics to get started with the software. Captivea trains users. All the training sessions given are personalized and adapted to the profile of each user. After the implementation and installation of Odoo, companies can benefit from user support. This support can be provided by the publisher or by the integration partner who supports the company. Captivea offers quality support to its customers to ensure that the project gets off to a good start right from the start and then Captivea experts are always available to give their customers the support they need. We offer many services for Odoo. We support many companies in the successful implementation of the Odoo business management software. 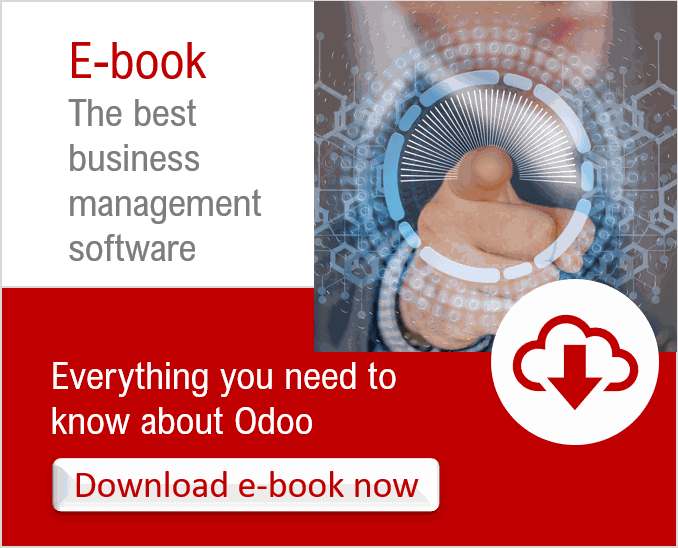 Ebook "Odoo: the best business management software"